What a wonderful story! 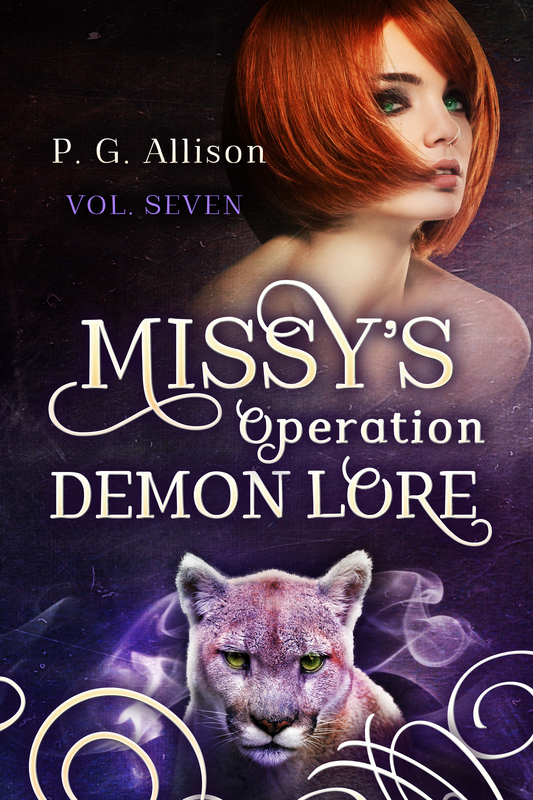 Just read your first Missy the Werecat novel. Very well done in all respects – I am glad to see there are more available. I loved the series I believe it should be made into a tv show . I can’t wait to open the next book. By the by when is the next book going to be out. Having just read all 6 Missy books and loved them to bits. Read some of them all through the night as couldn’t wait to see what happened next. Please please give us some more. Plots and characters have really evolved since the first book and would like to see further developments. Demon Lore is coming. Yay! Could not put is down read all 7 books the past couple of days and almost missed Christmas.